The first written records about winemaking in our region date back to 1203 and were founded in the Monastery of Veruela. 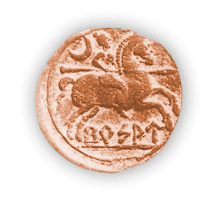 The monks had an essential role in the development of vinegrowing and winemaking in the region. In the 19th century, private wineries in the foothills surrounding Veruela began to emerge and in the 1950´s economic difficulties pushed small producers to join their forces and six co-operatives emerge, which nowadays comprise most of the D.O. This happened in the year 2001, and the new company was called Bodegas Borsao S.A., established as a limited company. Its 700 members became shareholders and a management team was appointed to shake the foundations of the winery: starting with the grape sourcing scheme and following with a refurbishment of the winemaking facilities. Nowadays there has been more professionalization and now we are 375 winegrowers. Was set up in 1980 and has almost 7,500 hectares (20-25 Million kgs of Grapes). The vine-growing assets of the “Campo de Borja” D.O. are very rich as regards “garnachas”. 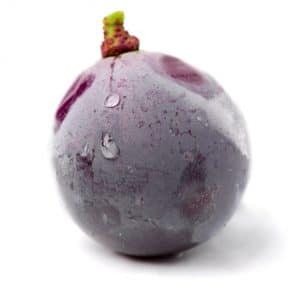 Garnacha represents over 60% of the D.O. vineyard plantings. The oldest vineyards of the D.O. date back to 1145 and more than 2,000 of the 5,000 hectares of Garnacha are between 30 and 50 years old. The production is not high, but wine wise it is held in high esteem, due to the structural and aromatic complexity they give to the wines. 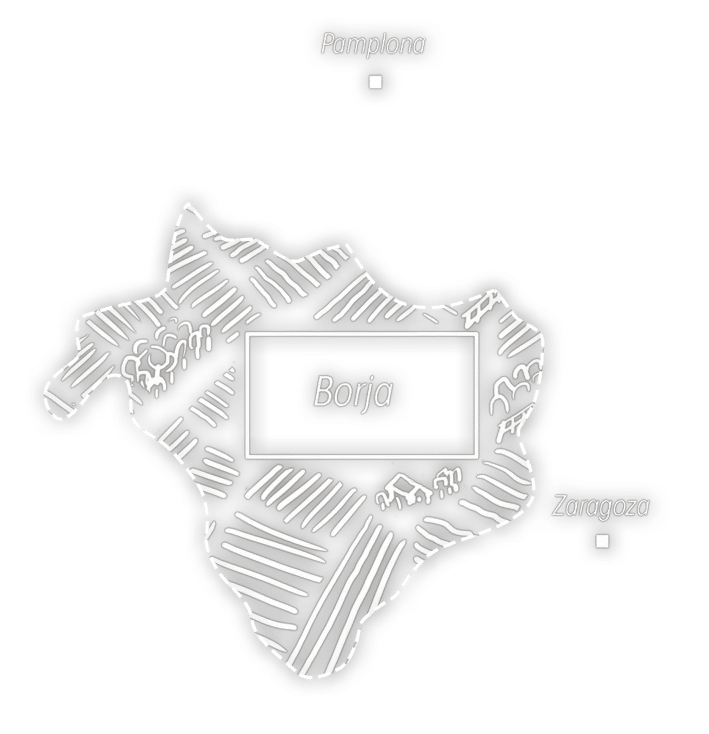 This diversity of microclimates and soils enriches the nuances of the impressive “Garnacha” vine-growing assets of our land and enables us to call CAMPO DE BORJA, THE EMPIRE OF GARNACHA. Other varieties are Tempranillo, Mazuela, Cabernet, Merlot and Syrah in red wines and Macabeo, Chardonnay and Moscatel. 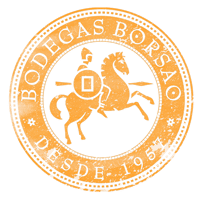 BODEGAS BORSAO represents almost 36% of the total D.O. vineyard surface. We work to consolidate our leadership as a benchmark of premium Garnacha wines in the world. For that, we will continue working on our vineyards, using the indegenous clon of Garnacha of Aragón, studying our microclimates and learning about the potential of the different sites. We count on our know-how, our equipment and our winemaking skills to continue delivering the BEST QUALITY in our wines. Nowadays, exports represent 80% of our sales. Our presence in the national and foreign markets keeps growing, a reality in key markets like the United States, Germany, Canada, United Kingdom, Switzerland, Netherlands, Sweden, Japan or New Zealand. Our goal is to consolidate our presence in these markets, and develop the brand BORSAO in emerging markets.